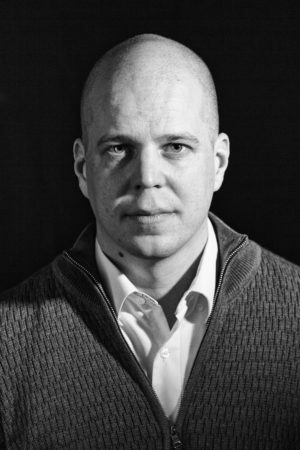 The Rudolf Arnheim Guest Professor for the summer semester 2019 is Asko Lehmuskallio, Associate Professor at Tampere University’s New Social Research programme, at the Faculty of Information Technology and Communication Sciences. His research lies at the intersection of visual studies and media studies, with specific attention to 1) the mediality of the face, 2) digital visuality, and 3) values in the design of a digitally mediated sociality. Lehmuskallio has studied cultural anthropology (M.A. ), media and communication studies (PhD) and visual studies (Title of Docent). Before coming to the Humboldt-Universität zu Berlin, he has been at universities in Germany, Spain, the US and Finland, including the GRK Image-Body-Medium at HfG Karlsruhe, the Helsinki Institute for Information Technology HIIT and the iSchool at UC Berkeley. Ongoing research projects, funded by the Academy of Finland, focus on ‘Digital Face’ (Co-I) and ‘Banal Surveillance’ (PI). Recent publications include: Pictorial Practices in a ‘Cam Era’ (2012), #snapshot. Cameras Amongst Us (2014, co-ed with A. Rastenberger), Digital Photography and Everyday Life (2016, co-ed with E. Gómez Cruz), Mobile Digital Practices (2017, co-ed with A. Rammella, T. Thielmann and P. Abend), as well as work published in Visual Communication, Journal of Visual Literacy, Journal of Aesthetics & Culture, and IEEE Pervasive Computing.